Counselling Glasgow. Psychotherapy & Coaching. Individuals & Couples. Welcome to The Green Rooms. We have provided Counselling, Psychotherapy, Weight Loss Psychotherapy, Art Therapy, Mindfulness and Coaching to individuals, couples, families and groups of people since 2005. This includes adults and teenagers. Our offices are in Newton Mearns and Glasgow. Telephone, video call (Skype & VSee) and home visit appointments are available if you are not able to reach us. My name is Alison Barr and I am the Director of The Green Rooms. My practitioners and I will offer you a high quality, value for money service. If you would like to work with a particular member of staff we will do our best to accommodate this. 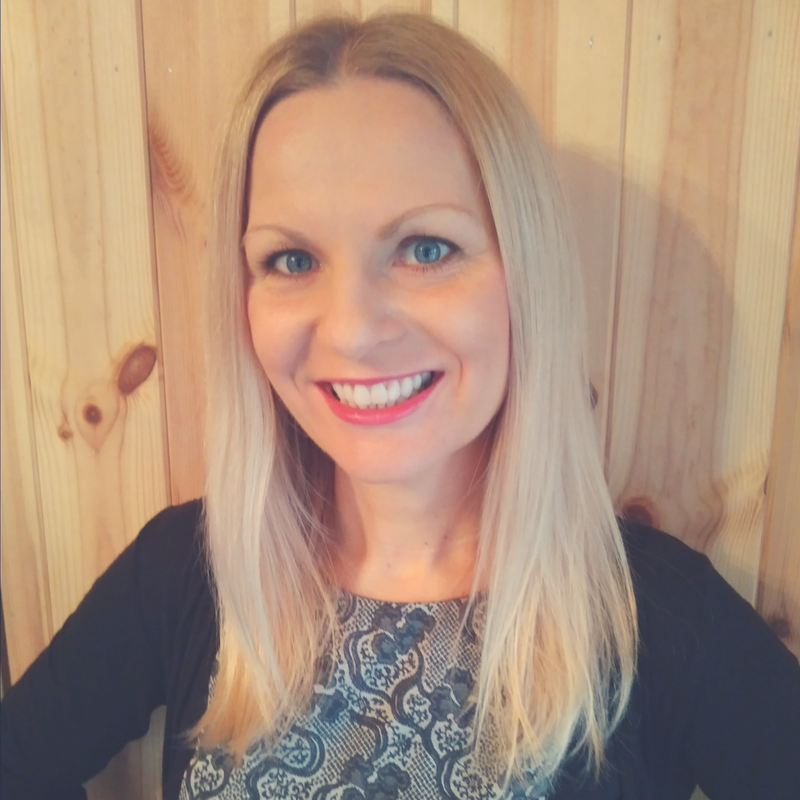 I began practicing as a Counsellor in 2003, and as a Psychotherapist and Coach in 2004. My Masters Degree in Counselling is from the University of Strathclyde. I work integratively, using a unique approach with each client, meeting their individual needs. My professional membership is with the BACP (British Association of Counselling and Psychotherapy). I undertake frequent advanced professional learning. In addition to Therapy and Coaching I am a skilled Mediator, Facilitator, Researcher, Trainer and Therapeutic Supervisor. Who are the Counsellors, Psychotherapists & Coaches? 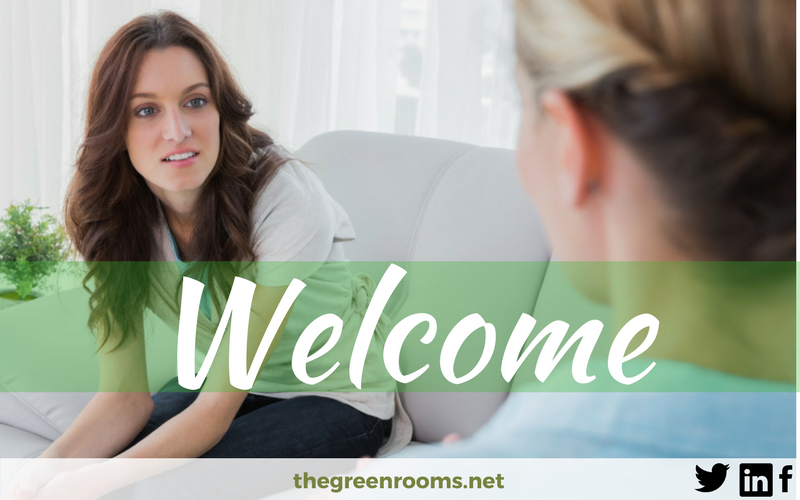 The Green Rooms employs many practitioners, all of whom are educated to a minimum of post-graduate level in the discipline of Counselling, Psychotherapy, Counselling Psychology, Art Psychotherapy or Coaching. Our practitioners are all members of the British Association of Counselling and Psychotherapy (BACP), the British Association for Behavioural and Cognitive Psychotherapies (BABCP) or the British Association of Art Therapists (BAAT). They all adhere to the relevant code of ethics. All sessional staff are insured to carry out this work.